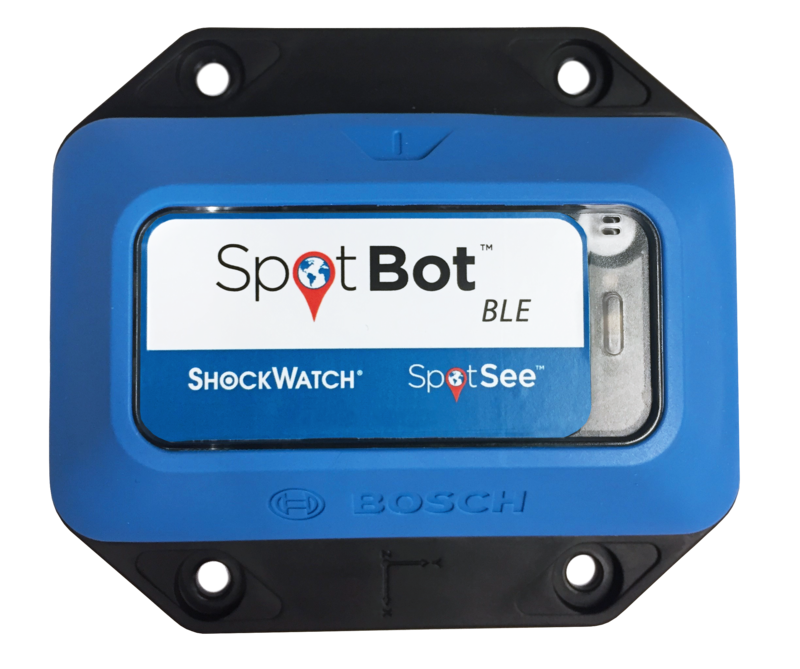 A SpotSee impact indicator is a highly-visible device that will activate when an impact level exceeds a predetermined level. Used in conjunction with companion tools, SpotSee impact indicators and recorders provide a prominent visual deterrent to mishandling. By registering potentially damaging impact events during transit, indicators and recorders allow supply chain managers to identify and respond to potential shipping hazards. The equipment you use, manufacture, ship out to customers, purchase, and receive is valuable to your business. 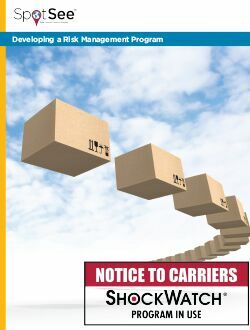 In every step of your supply chain and organization processes, points exist where there are opportunities for damage. Sometimes, this damage goes unseen until it is too late. 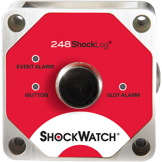 Shock sensors help to mitigate and avoid this damage helping your processes run smooth and event-free. 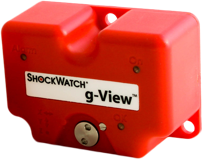 Impact (or shock) monitors provide immediate warnings when a given load has sustained a sudden wave of force. During shipping, transit, storage, or use, products and equipment are subject to being bumped, banged, and sometimes even smashed. 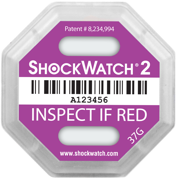 Often these forceful shocks or impacts cause damage to sensitive components that remain hidden upon initial inspection. The result of damaged or broken components may only be apparent once the operator or new owner attempts to use the damaged object. Since the damage was not obvious from the outside, a potential new customer is may assume that the provider shipped damaged equipment. 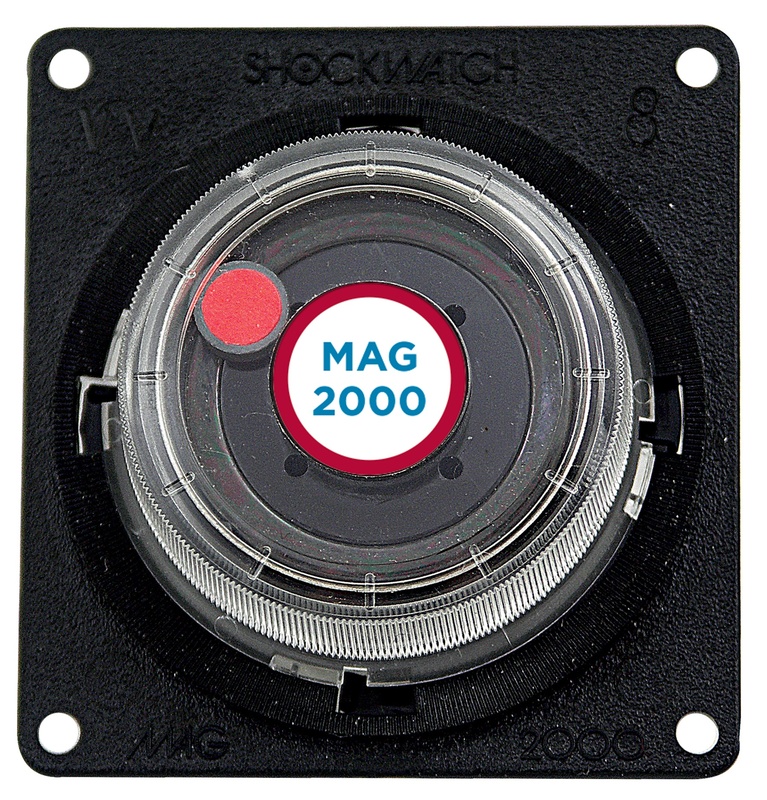 Shock sensors communicate to the manufacturer, shipper, customer, and operator when and how there may be damage in a process. Cutting right to the root cause of equipment failure can be invaluable. You can reduce troubleshooting times when you know where to start. Forceful shocks can damage electronics, ceramics, glass, plastic, and even metal connections or support members. 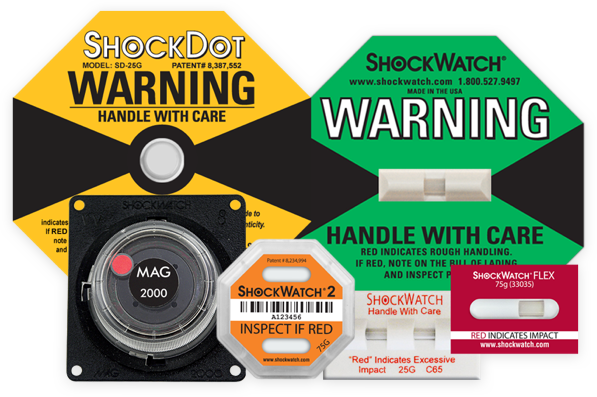 Impact sensors, like most re-active safety systems, first serve as deterrents for abuse. 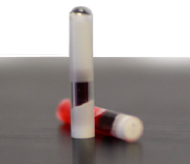 Packages and containers with visible impact sensors are more likely to be treated with care. Everyone gets tired, runs out of room, or becomes overwhelmed with a workload. You don’t want your container to be the last one on a stack that is too high, under something too heavy, or shoved in so the door will close. 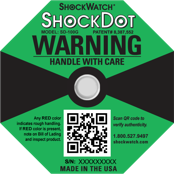 Think of impact sensors as a “HANDLE WITH CARE” sign that has an immediate feedback loop. Most impacts that can cause damage are innocent. Often a given shipping method may be inadequate for your product. The mass of other containers stacked on top and adjacently affect every jolt your container endures during transit. Left alone, your container may be unharmed. However, these other forces influence the quality you can deliver to the end user. You can’t always plan for random forces, and sometimes, you can’t avoid them. However, you can monitor and communicate back relevant data in a way that is helpful to everyone involved. Your choices are to work harder on packaging, spend increasingly more money on theoretical safer shipping and storage methods, or use data to help you work smarter. 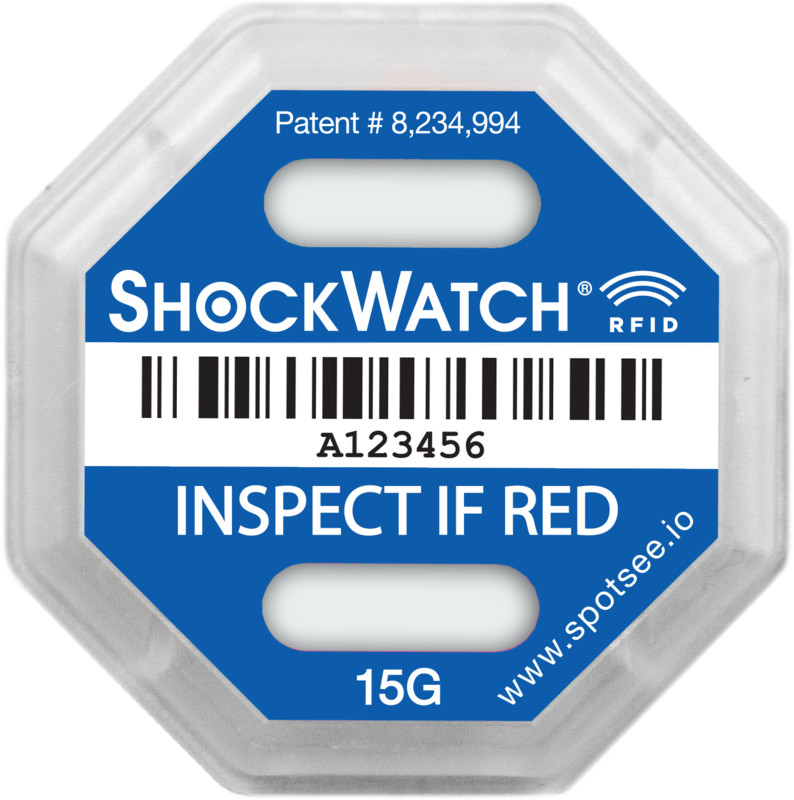 Impact sensors give you and your partners information that will reduce customer disappointment and help develop best practices through the entire supply chain. Repair and maintenance planning can be altered based on events that occur during normal or extreme circumstances. Shipping partners can better tailor their services to their customers. Perhaps your shipping partner is very careful in the warehouse and while loading, but Pacific Ocean passage is just too rough. Maybe your over-theroad trucking service has a bad pothole in their parking lot or too little padding on their loading dock. With better information you can make better decisions. Don’t just try to engineer better packaging, and don’t keep looking for new partners. With an impact sensor program, you won’t have to waste valuable time ordering replacement parts or repair crews. 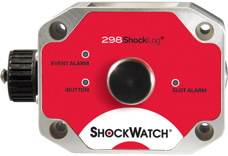 Imagine your customer calling to tell you that that an impact sensor located on the outside of their container is showing signs of an impact outside of what your engineers have deemed safe. 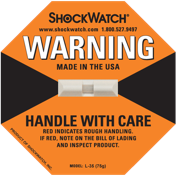 Your installation crew can arrive with spare parts in hand ready correct damage associated with a forceful shock. Isaac Newton’s second law of motion taught us that Force is equal to the Mass of an object multiplied by the Acceleration acting on that object. Heavy objects may require what would otherwise be very little acceleration to deliver a high amount of force. Impact sensors use either electronic circuits or a mechanical system to monitor, measure, and respond to outside forces. Electronic circuits are configured such that forces cause a variance in signal level voltages. These variances can be monitored over time to provide what would amount to a snapshot of the circuit’s travels and forces it encountered. Mechanical systems can be designed with a threshold that will cause some change within the system that is obvious to an outside observer. Each type of impact sensor has its advantages and disadvantages. Electronic circuits can show forces your package or container has encountered or is encountering throughout its trip. This sort of constant monitoring requires power which may or may not be available or limited by battery life. The advantage of mechanical systems is they tend to not require power. However, most mechanical systems will need to be reset after a force outside of the normal range triggers a response in the system. Mechanical systems are generally less expensive. The least expensive options are single use mechanical systems. These do not need to be returned or reset. 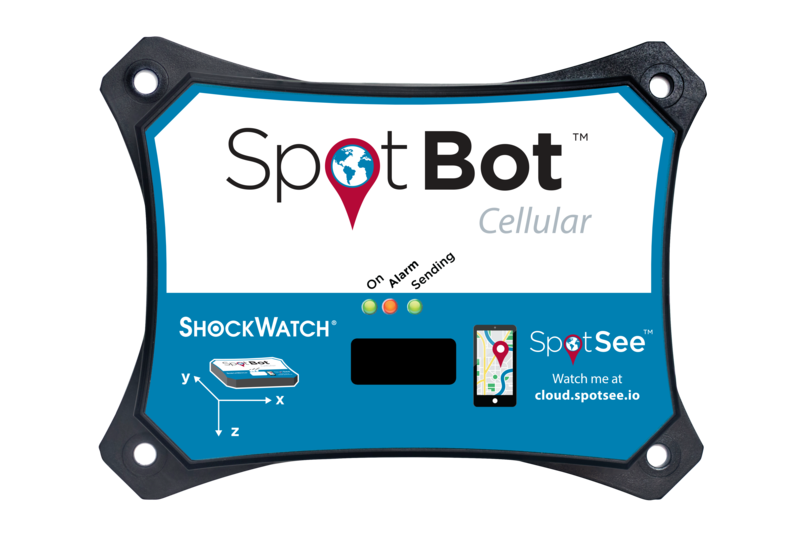 SpotSee offers an extensive line or impact sensors in two categories; Impact Monitors and Impact Indicators. All offer immediate feedback to those nearby after impact of equipment beyond their given threshold. 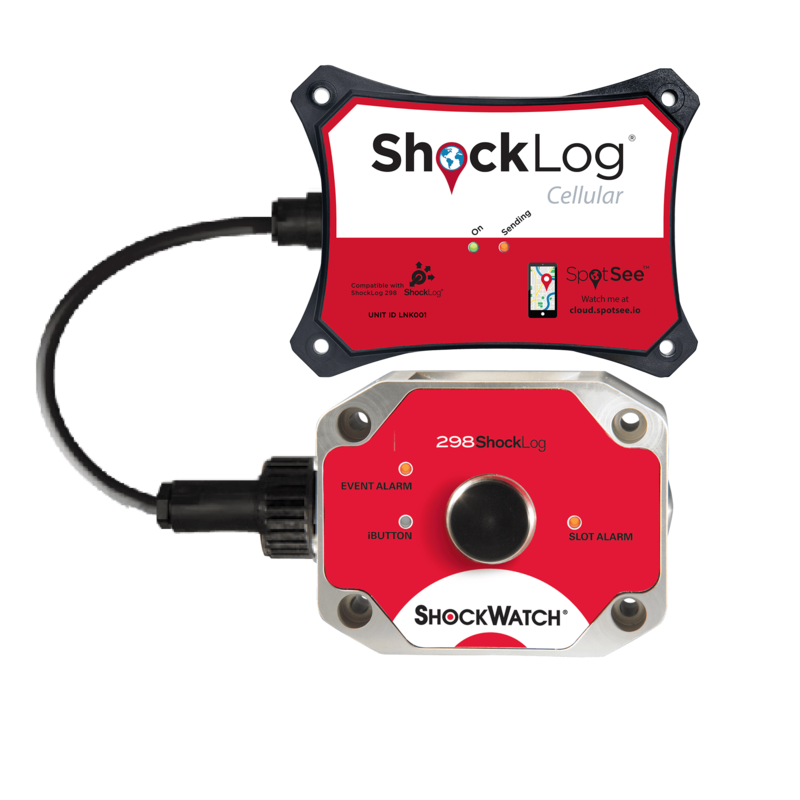 Take the time to learn more about SpotSee, shock sensors, and the full range of vibration monitoring systems, temperature data loggers and impact sensors available to provide you with the information you need. Contact us today to speak with a knowledgeable member of our team to see how we can help!